OK, So You Don’t Worry—But Do You Obsess? Jesus said some good stuff, but I’m not sure some of it applies to us. Take His Sermon on the Mount. Right in the middle of it, Jesus told the crowd not to worry about what to eat or wear. I guess that was a big issue for them in 1st century Palestine, but not here in 21st century America. I’ve never worried about missing a meal or leaving the house shirtless and pantless. What have we got to worry about in America? Seriously, who among us has ever stressed because we need to get to work but we literally have nothing to wear? Quite the opposite is true. 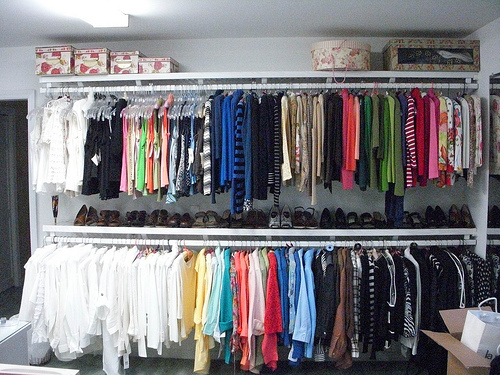 We stand in our closets, staring at a large selection of clothes, and fret over which outfit to wear. Oh, wait. Maybe Jesus’ words are spot-on for us after all. We may not worry about having nothing to wear, but we can worry and fret over what we should wear. I can spiritualize this and say that, as Christ-followers, we want to look hip and cool so that we make Jesus look hip and cool, but the truth is Christians can be just as fashion-conscious and obsessed with image as the world is. 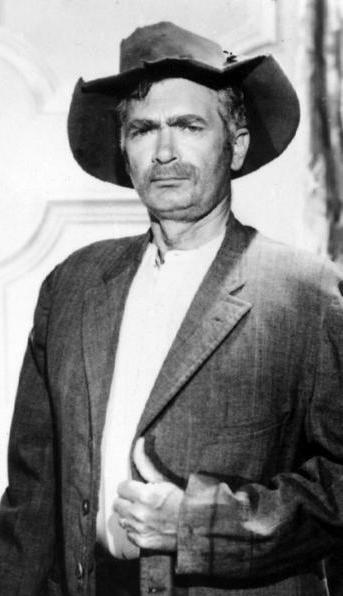 Jed Clampett wore the same outfit for nine years on the Beverly Hillbillies. Christians obsess over looking good. If you don’t think this applies to you, look in your closet. How many days could you go without repeating the same shirt or outfit? How many weeks? There are no Jed Clampetts among us. It’s easy for me to rail against obsession with fashion because that is not my sin. It’s fairly obvious I am not obsessed with fashion. Even now, I am wearing the most obnoxious Hawaiian shirt. When I first came home with this shirt, my wife just gave me The Look. I would show you how unfashionable this shirt is, but she will not allow me to post a picture of it. Jesus’ words ring true for us today: Don’t worry and don’t obsess over clothes, fashion, food, or anything. These things only satisfy for awhile. Look to me. Trust me. I’ll give you want you need—and more. As usual, Jesus is so perfectly right. When I focus on Him, He satisfies in a way that no chimichanga can match. And a life wrapped up in Jesus is far more attractive than anything we can wrap our bodies in. “But seek first his kingdom and his righteousness, and all these things will be given to you as well” (Matt. 6:33). 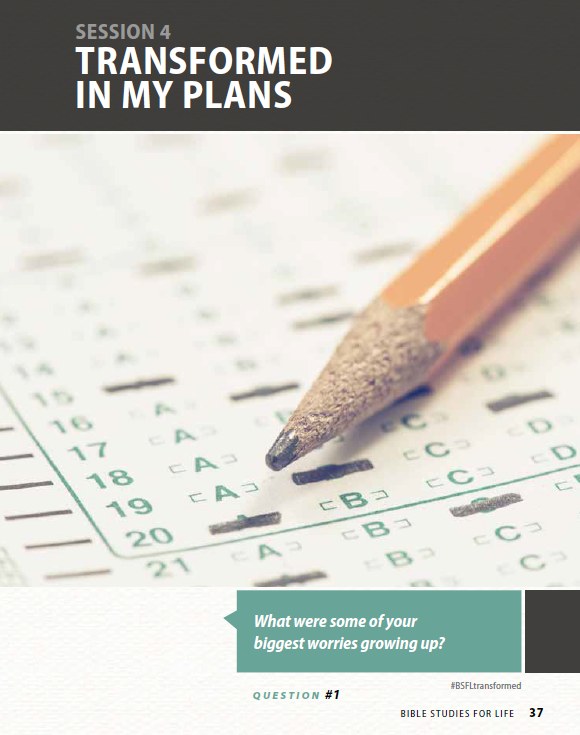 This post supports the study “Transformed in My Plans” in Bible Studies for Life. I’ve never seen anybody use Jed Clampett as a biblical illustration. Well played! I love the way you use your examples that fit the lessons each week…good job! Thank you—and thanks for letting me be a part of your Bible study each week. Great reminder of God’s provision in our lives. Thanks for sharing your insight and wisdom.